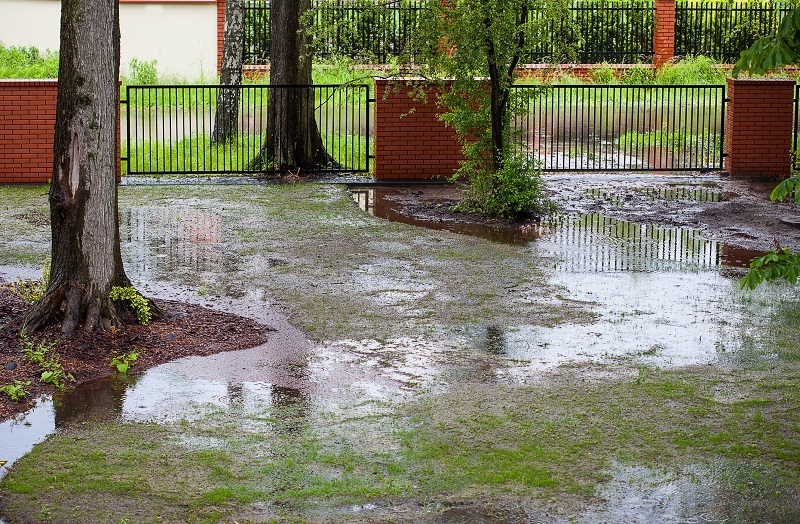 If your yard resembles a small pond or has a small body of moving water after a heavy downpour, then it's time to consider calling a professional drainage solutions company. With Conserva Irrigation of Hampton Roads, that's precisely what you'll get. We'll take our time to survey your property in order to determine which type of drainage system your yard needs. While you've most likely heard of French drainage systems and may think they're a "blanket solution" to your yard's drainage issues, that's not always the case. It's important to note that hiring a professional drainage company is beneficial precisely due to the fact we'll tell you what will and what won't work. Make sure to make the smart move and call Conserva Irrigation of Hampton Roads for your drainage solutions needs at (757) 702-5170! In addition to making your yard unusable after a downpour, poor yard drainage can lead to other negative factors for your lawn and landscape. It's very important to mention that overwatering your lawn and landscape is often more harmful than underwatering it. If you have standing water in your yard, then your lawn is going to suffer immensely. Your lawn's root structure will develop poorly, as the roots no longer need to go deeper into the soil to obtain the necessary water. Furthermore, standing water can result in diseases to your lawn, fungal growth and even insect infestation. Simply put, if you ignore your yard's drainage issues, it may result in the death of your lawn. Make sure you hire the local drainage solutions professionals at Conserva Irrigation of Hampton Roads. If the water pouring into your yard after a downpour is making contact with your home or is leaking into your crawlspace, then it's most likely going to result in the "worst-case scenario" of black mold. Removing black mold from your home's crawl space can be incredibly time consuming and supremely expensive. Make sure you are proactive when it comes to your yard's drainage solutions. 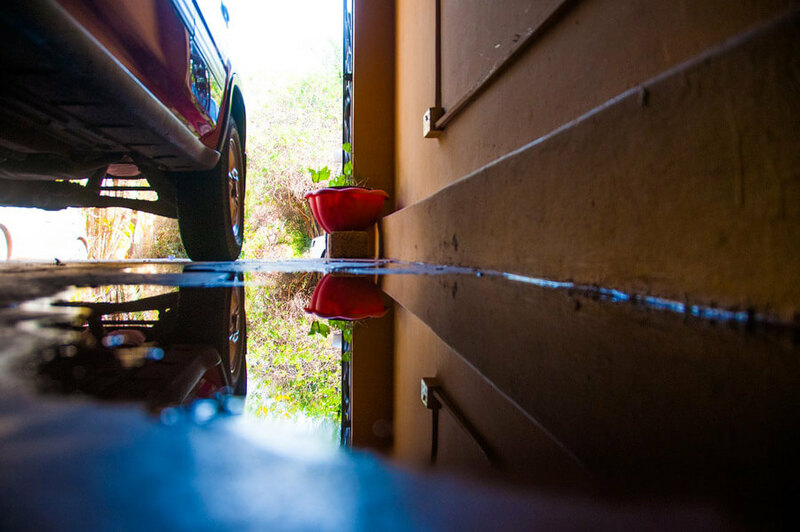 If you notice standing water near or making contact with your home's exterior, it's imperative to call the drainage solutions experts at Conserva Irrigation of Hampton Roads. We'll show you options for your yard's drainage issues and make sure all the water that's wreaking havoc on your home and yard will be correctly redirected. Make sure you call the local professionals for all your drainage solutions needs. Call Conserva Irrigation of Hampton Roads today at (757) 702-5170 or email us at hamptonroads@conservairrigation.com. We look forward to hearing from you soon!